Bernie Mazyck has dedicated himself to improving the quality of life of poor families and communities through his church work and as President and Chief Executive Officer of the South Carolina Association for Community Economic Development (SCACED). Under Mazyck’s leadership for the past 17 years, SCACED has seen the community economic development movement in the state grow from four community development organizations to more than 70. SCACED and its member groups have developed projects with a $250 million economic impact in communities across South Carolina. With SCACED’s help, more than 1,000 families have purchased their first homes, 6,000 jobs have been created and thousands of families in distressed and rural communities have built wealth. Before Mazyck’s tenure at SCACED, he served as director for the Neighborhoods Energized to Win Fund of the Coastal Community Foundation. 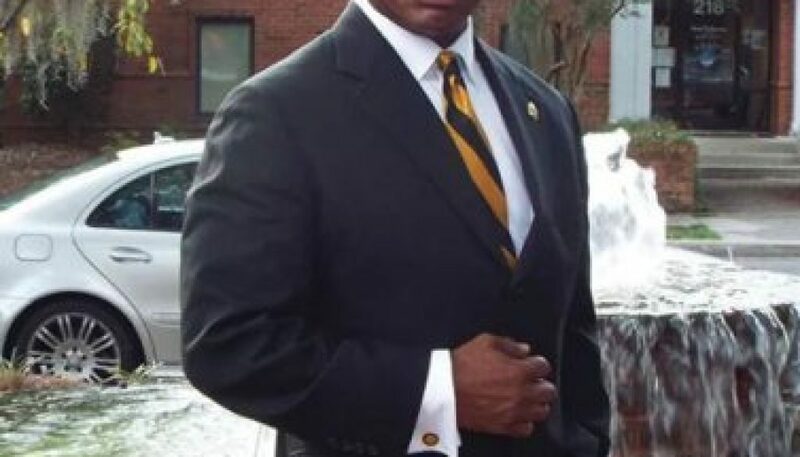 He has also worked as the vice president of community development for the Charleston Metro Chamber of Commerce and a program manager in the employment and training department for the City of Charlotte, North Carolina. Born in Summerville, South Carolina, where he still lives, Mazyck is a provisional deacon in the South Carolina Annual Conference of the United Methodist Church (UMC). He has served in various capacities in his home church of Murray United Methodist and has led efforts in the UMC throughout the Lowcountry to eliminate hunger. He is currently pursuing a Master of Divinity from the Interdenominational Theological Center. In 2011, Mazyck was elected chairman of the National Alliance of Community Economic Development Associations and has served as a board member with numerous organizations, including the Historic Charleston Foundation and the Board of Trustees of the Penn Center at St. Helena Island. Gov. Mark Sanford awarded Mazyck the Order of the Silver Crescent in 2004, and Gov. Nikki Haley awarded him the Order of the Palmetto in 2014.